The fundamental problem in computational drug design is accurately estimating ligand-receptor binding affinity. Historically, this shortcoming combined with the complexity, resources, and time requirements has hampered the utility of structure-based drug design. However, ﻿Moore's Law﻿ coupled with recent advances in GPU driven computing have made it possible to achieve accurate results in reasonable time frames. 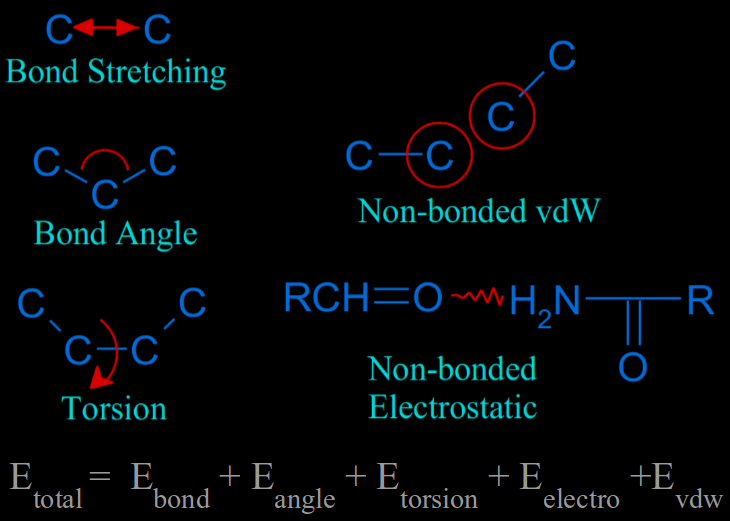 These calculations are performed alchemically using molecular dynamics to adequately sample a suitable thermodynamic path and intermediate states. Regardless of the method employed, the accuracy of the force field used in computing the molecular energies dictates success or failure. 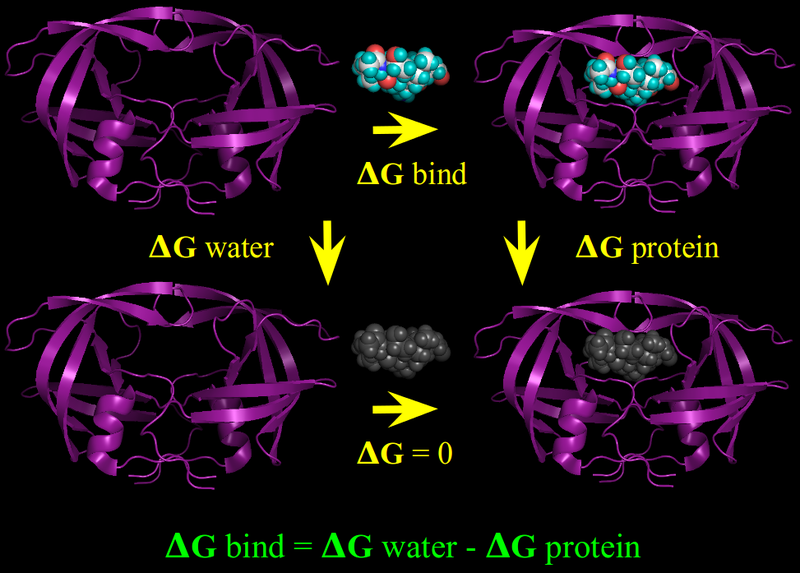 Published force fields are generally accurate for proteins as there are a limited number of residues. Over a century of data has gone into their parameterization. However, the chemical breadth and diversity of drug-like small molecules is immense, and current force fields lack the transferability to cope. This greatly compromises the accuracy of present methods.